The Panthers go to the “First Four” with Gonzaga potentially on the horizon. 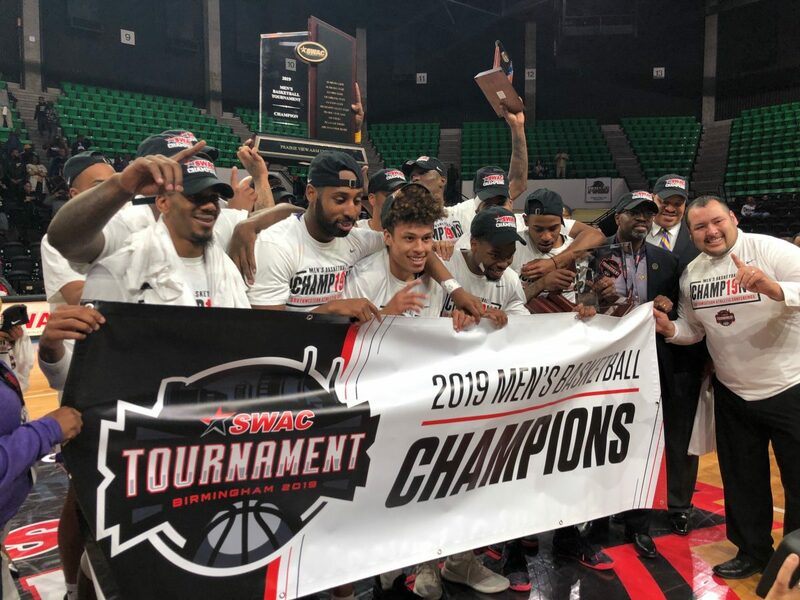 The Prairie View A&M Panthers are returning to the NCAA Tournament for the first time since 1998. Less than 24 hours after claiming the SWAC Championship in Birmingham, PVAMU learned of its next opponent. The Panthers were awarded a no. 16 seed by the committee and will face Fairleigh Dickinson in the first four play in game from Dayton, Ohio. The game will be played on Tuesday at 6:40 pm EST. Should the Panthers win they’ll face Gonzaga, the no. 1 seed in the West.